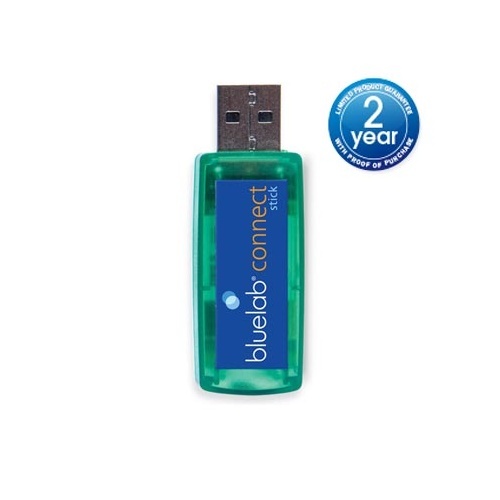 Link your computer to your ph controller with this usb to log data. 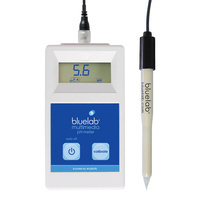 The Bluelab Connect Stick receives wireless data from Bluelab Connect Monitors, logging the data to the cloud. 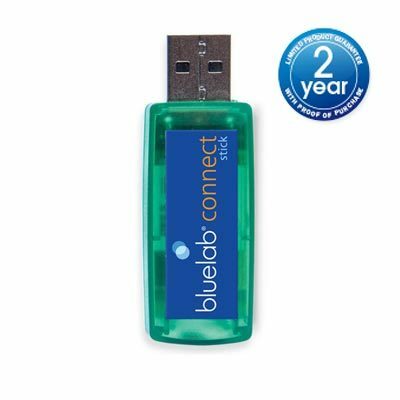 ONE Connect Stick will receive data from multiple Bluelab Connect Devices. 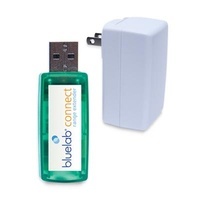 Simply place the Connect Stick into a USB port on your computer, download and install the FREE Connect Software to begin monitoring crop performance wirelessly. 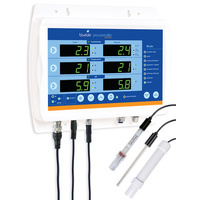 View readings from your PC or mobile device so you know if your crop requires attention. 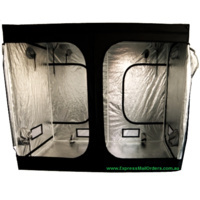 Designed for use with the Bluelab Guardian Monitor Connect or pH Controller Connect. 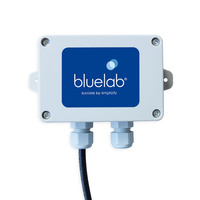 Add other Bluelab Connect devices to your connect software at the click of a button. 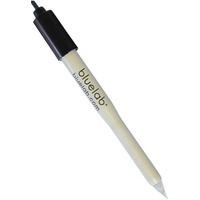 Bluelab is a New Zealand based manufacturer that is globally recognised. 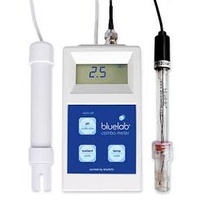 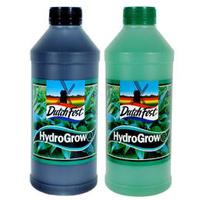 They have been engineering water measuring technology for over 30 years!